The number of road sections covered by time-over-distance cameras in the Belgian region of Flanders will more than double in 2018, from 31 locations to 68. 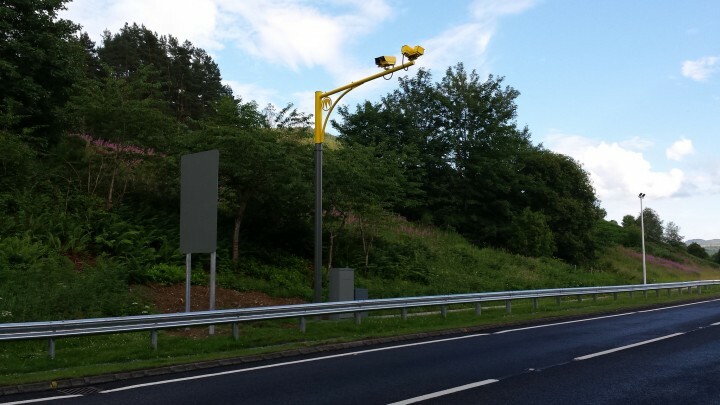 The Flemish region now has time-over-distance cameras at 27 locations on regional roads and at three locations on motorways. The expanded network will include 34 new locations on regional roads and 3 locations on motorways. One Flemish MP, Joris Vandenbroucke welcomed the increase. “Speed ​​is a killer on the roads. And we know from experience with the current checks that they have a clearly positive impact. It’s very good that this number is being systematically expanded “, he commented. The MP also said that the police time no longer used for speed checks should be used to enforce drink-driving limits.